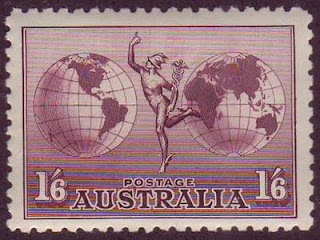 As man-made threats to the environmental health of the planet become more and more evident, it seems reasonable to assume that interest in collecting stamps which are thematically related to preserving the environment will also tend to increase. Though generally, the issuance of stamps which have subjects directly related to environmental preservation is a recent phenomenon, there are many topical areas which are indirectly related. 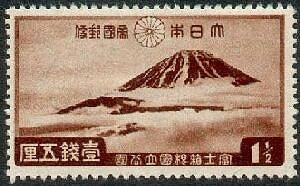 Among the earliest stamps issued which most directly relate to conservation are stamps of various countries celebrating the natural beauty of their national parks, such as the U.S. 1934-35 National Parks sets (Scott #740-49 and 756-65) and those of Japan (issued from 1936 on). While certain National Parks issues may warrant a closer look by investors, "scenes stamps" are not among the most popular topicals. According to a recent survey taken by the American Topical Association (A.T.A. ), the most popular stamp collecting topical among U.S. collectors is Animals, the fifth most popular is Flora, and the subgroups of Birds, Marine Life, and Insects are also very popular (at 7th, 12th, and 14th places, respectively). These topicals certainly are ec0-related, although it is possible that not all collectors who focus on them consider themselves environmentalists. Unfortunately, no similar survey has ever been taken internationally, but it seems likely that global interest in these topical areas is roughly the the same. 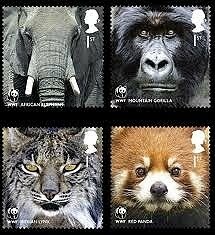 Collector dema nd for pro-conservation stamps which picture animals has bolstered the market for better recent stamps and souvenir sheets honoring the World Wildlife Fund issued by various countries. 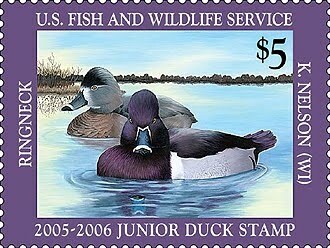 In the U.S., demand for Migratory Bird Hunting and Conservation Stamps, also known as "Duck Stamps", has remained strong, to the extent that their issuance has expanded beyond the Federal government to include m any states and some Native American Tribal Lands. 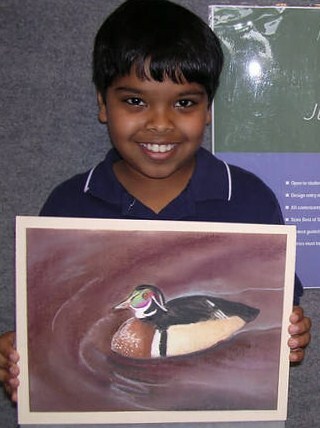 Since 1993, the Fish and Wildlife Service has also issued "Junior Duck Stamps", which are basically labels designed by teens and children, with no validity as revenues. The program has proven successful solely on the basis of sales to collectors, and some of these stamps have increased dramatically in value. Several of the earliest Junior Ducks currently retail for around $500 each, which is quite impressive when one considers that they're basically glorified cinderellas. All of the U.S. Duck stamp programs support environmental conservation, since the funds derived from the sale of the stamps are used to purchase wetlands, but to what extent this beneficial aspect affects collector demand is impossible to gauge. In my opinion, the interest in topicals related to the environment will continue to increase, and the best way to benefit from the trend will be to aim for the scarcest stamps and souvenir sheets issued by countries with growing collector populations, thereby benefiting from growth in both demand for the topicals and the economic growth of the issuing countries.